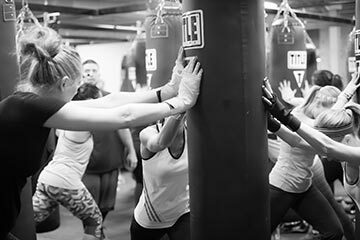 #Fit15 is our special fitness & wellness initiative with AroundMainLine.com and we have collaborated with the fine folks of Title Boxing Club – Malvern for a special spring night celebrating fitness and family and local dads and daughters together. Introducing Title’s first ever “Daddy and Daughter” night open to member AND non-members, April 22nd, 6:00pm – 8:30pm. Bring your daughter in for boxing, bonding, free food and big fun with other families—and make new friends! 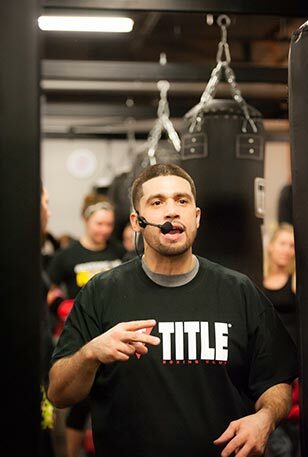 Get ready for a terrific workout with Title Boxing manager (and head instructor) Noel and his nine-year-old daughter CC who will be the stars of the evening and your personal boxing coaches! Oh…and lululemon athletica Wayne and ivivva Philadelphia will be surprising our guests will cool prizes. And, because Title Boxing is the official sponsor of Spring Main Line Restaurant Week, we will have gift cards for local restaurants to raffle off to some lucky dads some lucky dads. Sign in at the front desk with your name and email or business card for a chance to win. In addition, free pizza from Title neighbor Seasons Pizza, refreshments and cupcakes courtesy of Royersford’s ICED by Betsy for everyone. RSVP is not required but appreciated. Walk-ins definitely welcome! Kindly note this is for daughters ages 5 and up. RSVP on Facebook Dads and Daughters!